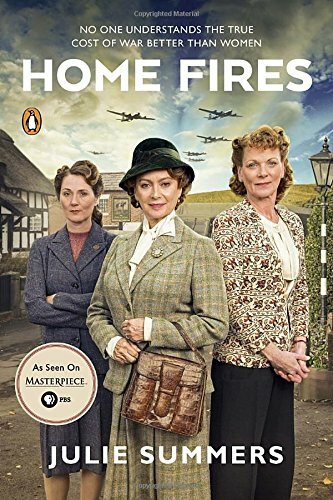 Masterpiece Theater showed a wonderful show last year from ITV, Home Fires, about women in England on the home front. 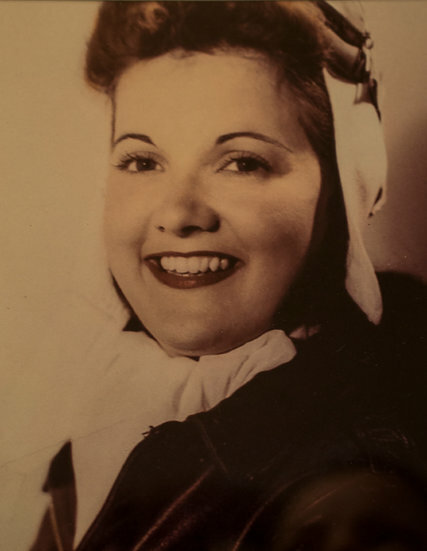 It is based on the book Home Fires: The Story of the Women’s Institute in the Second World War by Julie Summers. The book was originally called Jambusters. Sadly, ITV has cancelled the next season, sparking outrage. 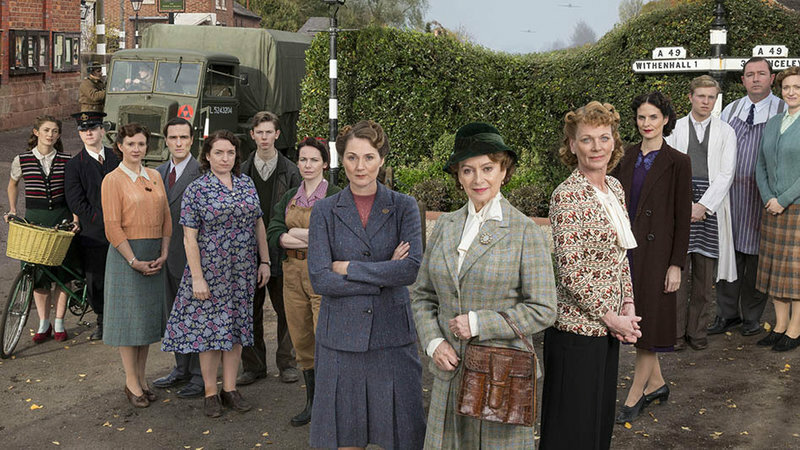 I hope ITV decides to reinstate the series–it is wonderful and all from the women’s perspective on the home front. You can sign the petition (with over 31,000 signatures) to save “Home Fires” by going here. Be sure to read an interview with the haunting theme song composer, Samuel Sim, here. More importantly, listen to the music. It has caused a sensation internationally. Just listen and you’ll understand why. And you can tweet about it! 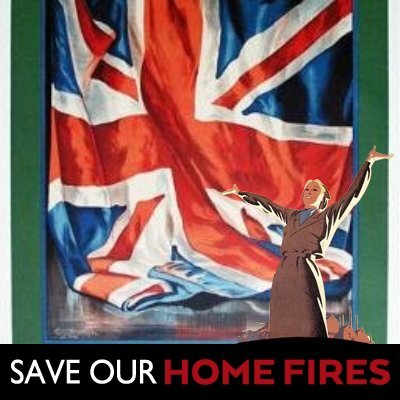 @SaveHomeFires and share information about it here. Pictured L-R: DAISY BADGER as Claire Hillman, MIKE NOBLE as Spencer Bradley, FRANCES GREY as Erica Campbell, ED STOPPARD as Will Campbell, CLAIRE RUSHBROOK as Pat Simms, BRIAN FLETCHER as Little Stan Farrow, CLARE CALBRAITH as Steph Farrow, RUTH GEMMELL as Sarah King, FRANCESCA ANNIS as Joyce Cameron, SAMANTHA BOND as Frances Barden, LEANNE BEST as Teresa Stockwood, WILL ATTENBOROUGH as David Brindsley, DANIEL RYAN as Bryn Brindsley and CLAIRE PIRICE as Miriam Brindsley. This image is the copyright of ITV and must be credited. The images are for one use only and to be used in relation to Home Fires, any further charge could incur a fee.